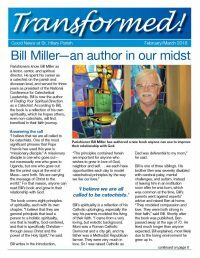 Discover how lives are being transformed for Jesus Christ every day through stewardship of time, talent and treasure. 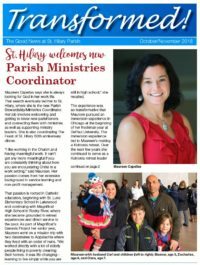 Through the personal witness of our parishioners we aim to share the Good News at St. Hilary Parish and proclaim the Good News of Jesus Christ. 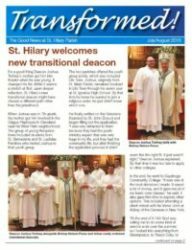 Our parish newsletter is published every other month and mailed to every registered household. 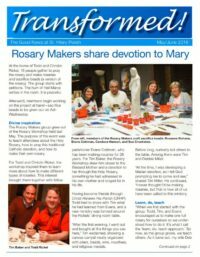 Subscribe here to receive a digital copy. 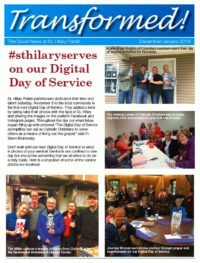 If you have a story to share, please contact Angela Dublikar, Communications Coordinator, at 330-867-1055 or adublikar@sthilarychurch.org. We welcome your feedback and look forward to hearing your story! 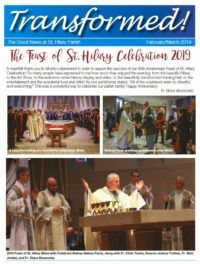 Click the images below to read our latest issues.